A Musical Tribute to Memphis. | Paul's Voyage of Discovery & Etc. ← O Captain! My Comedy Captain! A Musical Tribute to Memphis. This cut is by a band of English ex-pats living in Los Angeles. The drummer (Paul Crowder) is friend of mine. He’s also a great video editor. I met him while working on “Behind The Music”. 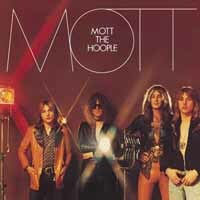 Saw him and the band play live at a club in Los Angeles and they opened with this fine rock & roll tune – which includes an Elvis sighting in Kalamazoo. Of course Lyle Lovett’s been to Memphis. 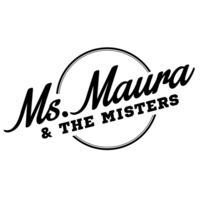 This song, like so many songs with a Memphis connection, mentions a lot of other towns – and women – along the way. I love the honky-tonk feel of this one. John Hiatt ditches Nashville so he and his lady can “get good and greasy” in Memphis. The band on this track is an all-star group: Hiatt (acoustic guitar), Ry Cooder (electric guitar), Nick Lowe (bass) and Jim Keltner (drums). Nice company, huh? Ronnie Milsap, it’s your loss. While John Hiatt goes to Memphis to enjoy the down and dirty rhythm and blues with some boozy babe, Paul Simon is traveling on a pilgrimage seeking benediction and redemption. The title track of one of Simon’s greatest albums, it has some of his finest lyrics – and Simon nails the allure and power of Memphis and The King’s mansion. I have just one quibble with Simon. The Mississippi delta can surely shine like a National guitar – but it’s not “the cradle of the Civil War.” That infamy belongs to South Carolina. Just ask General Sherman’s troops. The Man in Black got his start in Memphis with Sam Phillips and Sun Records: part of the Million Dollar Quartet of Elvis Presley, Jerry Lee Lewis, Carl Perkins, and Johnny Cash. In this song, credited to Alan Lomax and associated with Memphis Slim, Johnny is journeying to Memphis to see and do a lot of strange things. I don’t think Johnny’s on the same holy pilgrimage that Paul Simon is going on. 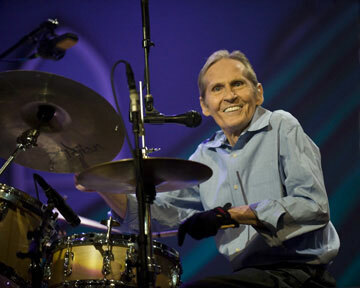 Levon Helm and his band are having a great time on this rollicking, rocking track. The whole thing is a party, led by Levon at his gravelly best. One of rock and roll’s best examples of a guy who can lead a band from behind his drum kit, Levon takes another journey through song to the great musical Mecca on the Mississippi. “Long-distance information, get me Memphis, Tennessee.” Thus, Chuck Berry begins one of the most oft-covered tunes ever written about Memphis. Chuck says he recorded this one at his office in St. Louis on an $80 Sears Roebuck reel-to-reel. (Although $80 was a lot of money in those days.) With its surprise ending, in which we learn that “Marie is only 6-years old,” this is one of those perfect rock and roll songs that Chuck Berry churned out so magically in the 1950’s. It’s another reason we’re all Chuck’s children. This is a great comeback Elvis track, proving that the King of Rock & Roll had survived Hollywood and emerged with his voice and flawless sense of rhythm and dynamics intact. Jerry Reed, who wrote the song (and could also play guitar like a-ringin’ a bell) had a minor hit with the tune in 1967 — but Elvis’ cover (with Reed on guitar) became a chart topper. Recorded in Nashville in the late 1960’s, it was re-remixed and re-released four years after The King’s death, scoring him a posthumous #1 hit on the country charts in 1981. Here’s a clip from the ’68 Comeback Special. 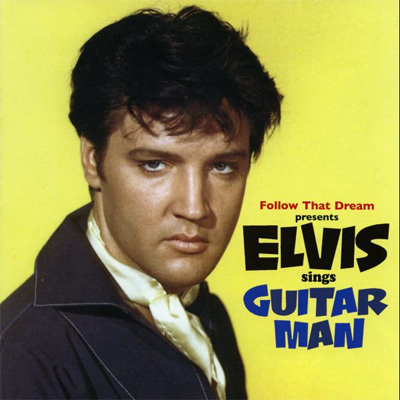 There’s some fun stuff at the top, then Elvis tears into a bit of “Guitar Man”, proving he’s still the King of Rock & Roll. In this short, dark and complex song, Bruce ties Elvis Presley and Chuck Berry together. 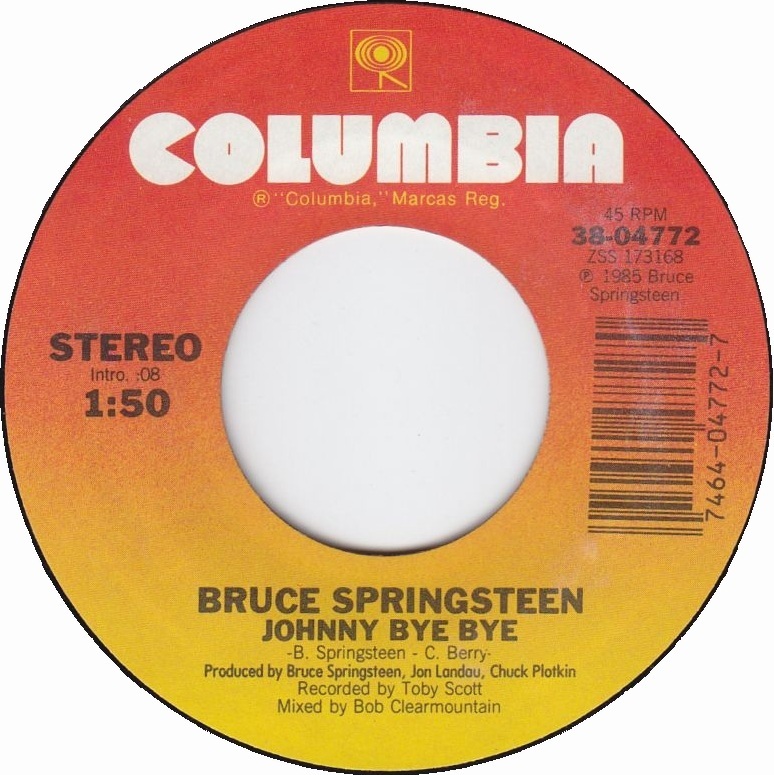 The Boss starts out with the opening lyrics of Chuck’s “Bye Bye Johnny,” (“She drew out all her money from the Southern Trust, and put her little boy aboard a Greyhound bus”) then pivots to a meditation on the death of Elvis, from his rise to stardom (“Leaving Memphis with a guitar in his hand, a one-way ticket to the promised land”) to his death at Graceland (“They found him slumped up against the drain, a whole lot of trouble running through his veins”). Another musical meditation on the death of Elvis Presley: this one’s a deeply personal tribute by Thin Lizzy’s lead singer, Phil Lynott – who also died tragically young, passing away at the age of 36 in 1986. “King’s Call” is a track from Lynott’s first solo album – and if the guitar playing sounds familiar, that’s because Dire Straits’ Mark Knopfler sat in on guitar and backing vocals. I love this tune. 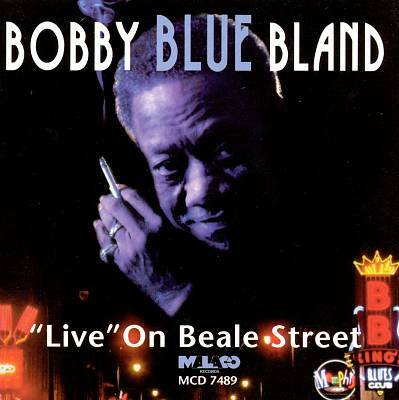 As Phil Lynott sang in the previous track, “It was a rainy night, the night The King went down.” So perhaps Mr. Bobby Blue Bland is singing about that very night, as he takes us through this jazzy, bluesy walk through the late night/early morning streets of Memphis. Along the way, he name checks my brother’s hotel and several other Memphis locations. The musicianship on this track is awesome: a little cool jazz mixed with the blues for all you classy cats. The great John Fogerty’s tribute to Sam Phillips and Sun records is dominated by the train imagery evoked in so many songs from and about Memphis. (By the way, I had the honor of meeting Sam Phillips in the late 1990’s when I interviewed him for Rick Nelson: Behind The Music. We sat at the same Formica kitchen table in Sam’s Memphis house where he sat with Elvis when he told the future King of Rock & Roll that he was selling his contract to RCA. No brag, just fact.) 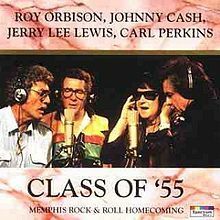 This song was on Fogerty’s hit 1985 “comeback album” Centerfield, and was covered the next year by the living Sun Records legends: Johnny Cash, Jerry Lee Lewis, Carl Perkins and Roy Orbison. Alas, only The Killer is still with us at the age of 79. Dino gets into some pre-rock & roll, country swing on this song, written by Beasley Smith, Marvin Hughes and Owen Bradley. 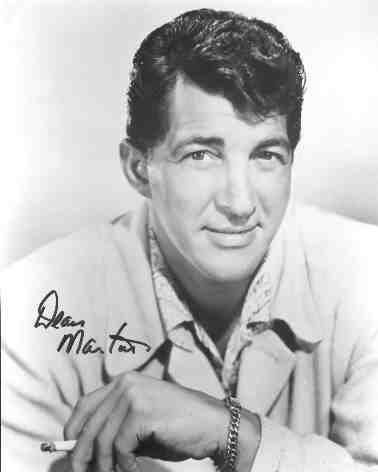 Somehow, Dean Martin makes everything he does sound groovy and utterly cool. Given that Dean was one of Elvis’ biggest heroes – and that Elvis tried to emulate Dino’s sound – it’s only fitting that the King of Cool have his spot in this Memphis themed lineup. In this fabulous track from Blonde on Blonde, Dylan puts together perhaps the greatest word collage in the history of rock & roll. And among all those words, he keeps referring to “the Memphis blues”, which he obviously has again – though he (and Jerry Reed’s guitar man) are stuck in Mobile, Alabama at the time. 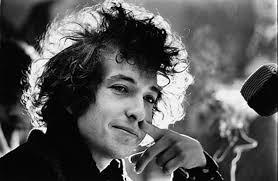 If this song had been sung by Ian Hunter it would be completely incomprehensible, but Dylan makes the words quite clear even if the meaning is elusive. Who cares? It’s great. It rocks. And it’s the last tune on this tribute to Memphis, Tennessee – the birthplace of rock & roll.